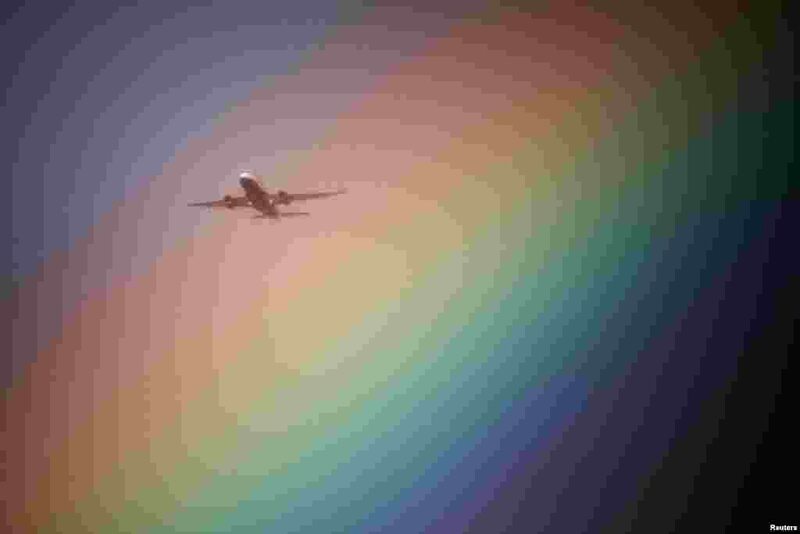 1 A British Airways aeroplane flies near a rainbow on its way to Heathrow Airport in London, Britain. 2 An Afghan man who lost his son mourns inside a hospital compound after a suicide attack in Kabul, Afghanistan. 3 Canada's Marissa Papaconstantinou makes her way to the finish line after falling in the Women's 200m T44 Final of IAAF World ParaAthletics Championships. 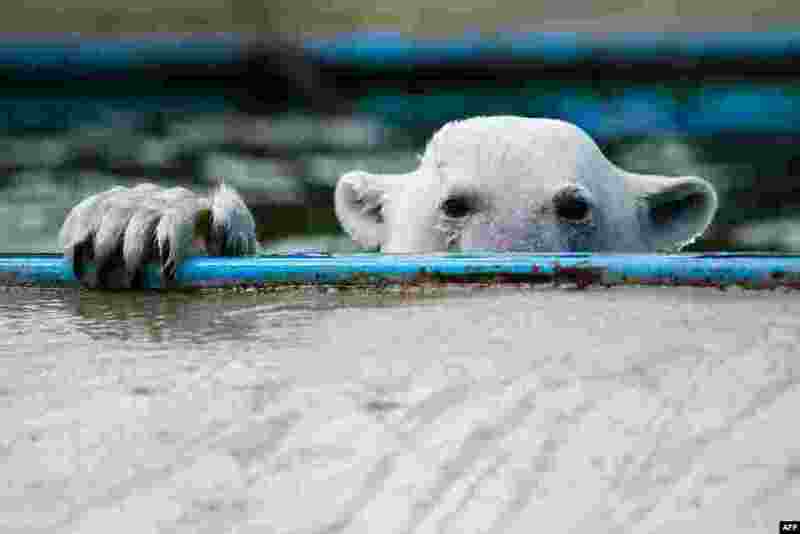 4 A Polar bear swims in a pool at the center of reproduction of rare species of animals at the Moscow Zoo in the village of Sychevo, Russia.